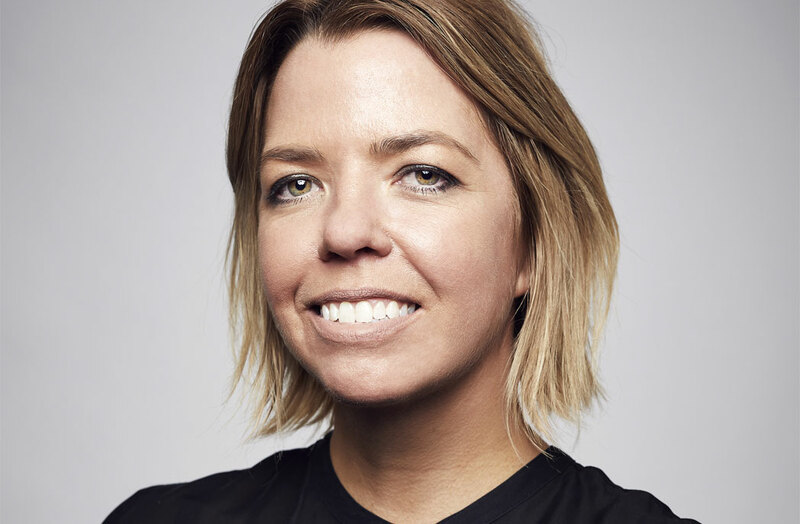 This week we meet Rebecca Daff, senior associate of Futurespace Melbourne. We find out about the retail inspirations of New York, why Collingwood is so cool, and how the mum spends time on construction sites with her son. I have a group of really talented friends from the design industry, and we meet regularly for breakfasts around Collingwood, where we all live. I always leave feeling inspired by them and our conversations. Conversations that range from fashion and film, to art and architecture – while always being about quality, innovation and thinking. I live in a warehouse apartment, which is essentially one big box. I find that being in that space is really inspiring because it can become whatever I want it to be so easily. I find myself reorganising it and living in different ways constantly. New York, New York! I felt so inspired at the start of the year walking the streets of New York and immersing myself in all of the retail experiences the city has to offer. People thought I was spending my time shopping but the retail is so much more than that – the design, the detail, the product, the display, the future thinking, the digital, the service… the experience. What do you like to do outside of work? What is your free time filled with? I spend my time outside work mostly hanging around construction sites with my three-year-old! I have never spent so much time watching excavators and dump trucks. We should probably join the union. A recent project for me probably stands out as one of the most important. Myself and a very clever colleague spent an intensive few months working closely with the executive team at Suncorp to deliver an award-winning retail design…but the most important part was a really intense three-day workshop we facilitated at the start of the project to translate their business proposition into a project. By the end of an exhausting and intense workshop, the CEO walked into the room to see the outcomes. 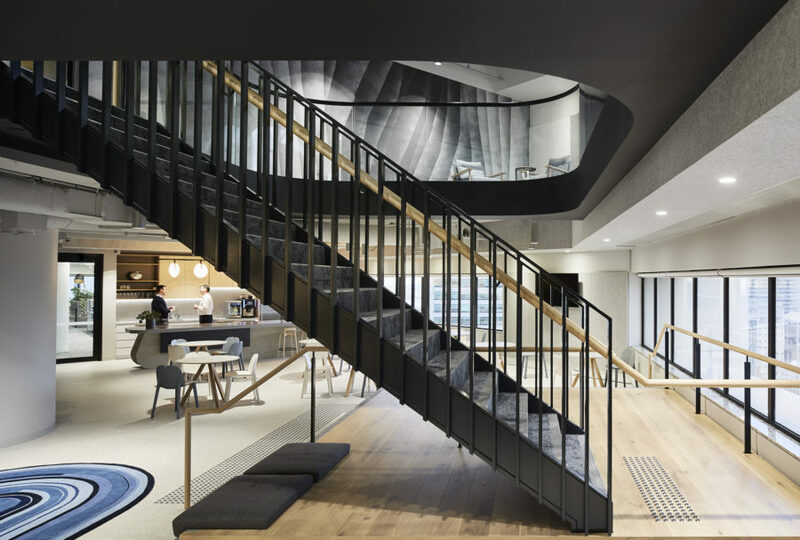 To see the team, get up and present the design vision to the CEO as their own made me realise that we had successfully created a truly collaborative experience and that they felt absolute ownership of the design. I think that getting into architecture at RMIT must be one of the most defining times of my life. The course taught me about thinking conceptually, about strategic design processes and allowed so much ‘out of the box’ thinking and experimentation I felt totally immersed in design thinking. Collingwood of course! It is such a diverse and exciting place. It is like a melting pot of people from so many places, it has an amazing energy full of history, cultures, food, art…..the best coffee, bars, street art, and footy team. 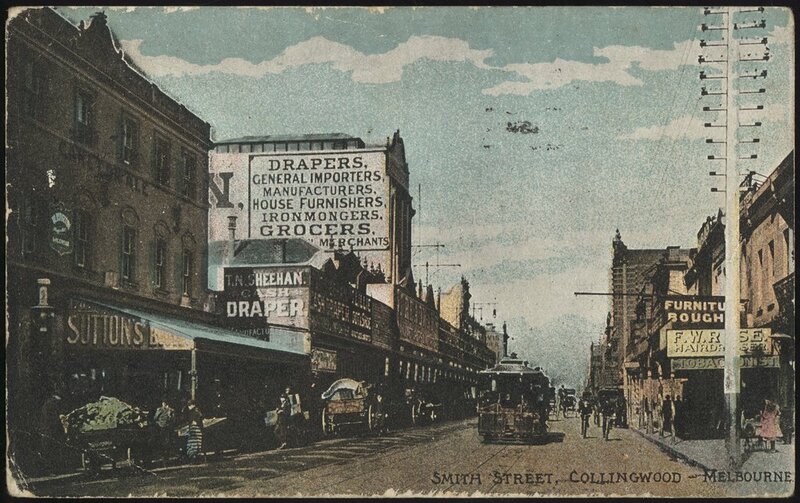 Drawing of Smith Street, Collingwood, 1907. My proudest moment was when I was working on a new co-working space with a team of future leaders from HWT. During delivery of the project, we held some workshops that met with some challenging questions from the other staff members, which they responded to with sincerity and conviction. Listening to the responses from the future leader’s team made me realise the value in co-creation and the investment of an organisation’s people into the design process of building environments which they will inhabit. It reinstated that a rigorous process is integral to a good project outcome. My other proudest moment was when my three-year-old son said to me yesterday ‘Mum don’t touch my construction, I’m pretending to be an architect, and pretending to be a girl’ I had to tell him that boys could be architects too. My new role in leading the Futurespace Melbourne studio is so exciting for me. Futurespace was founded not on the people that started the firm, but on the precis of what we do: the thinking about the best future, and what those spaces that we inhabit may be. 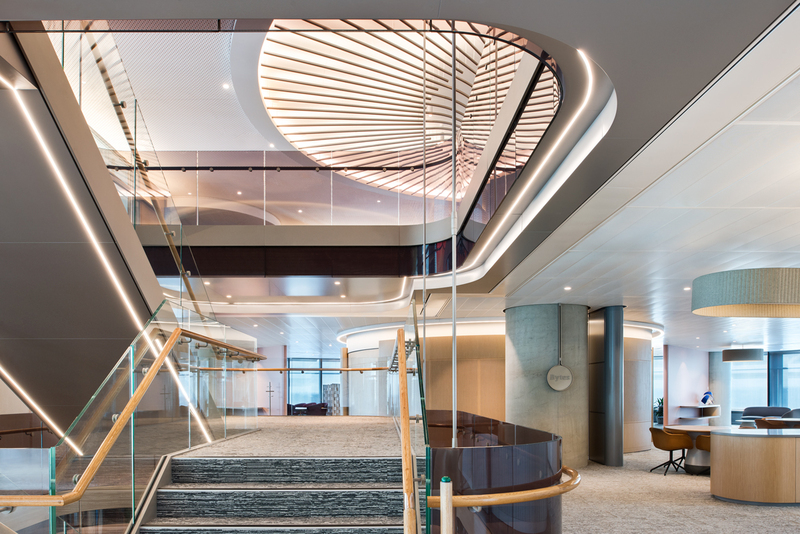 I’m really privileged to be able to work with the best designers in the industry, progressive clients and intend on delivering exceptional projects: I think that the best we can do is to create great places where people want to be. Read our last Q&ADR with Ilan El, founder of lighting company ILANEL.